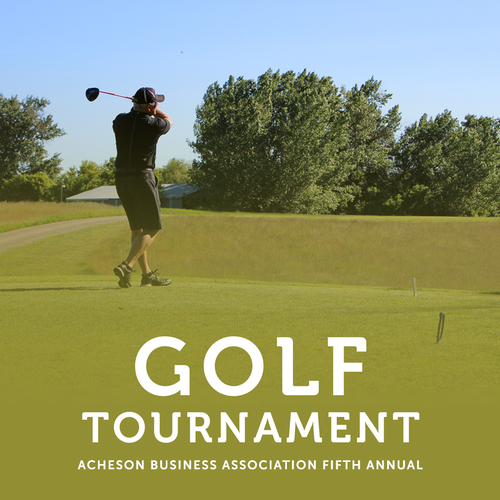 Enjoy a day of fun at The Ranch Golf & County Club in Acheson. Texas Scramble golf followed by a delicious buffet dinner featuring competition and attendance prizes. Relax, enjoy the outdoors and network with colleagues from area businesses. Bring lots of business cards for all the draws and networking! Sponsorship spots fill up quickly. Contact Natalie Birnie to secure your spot.